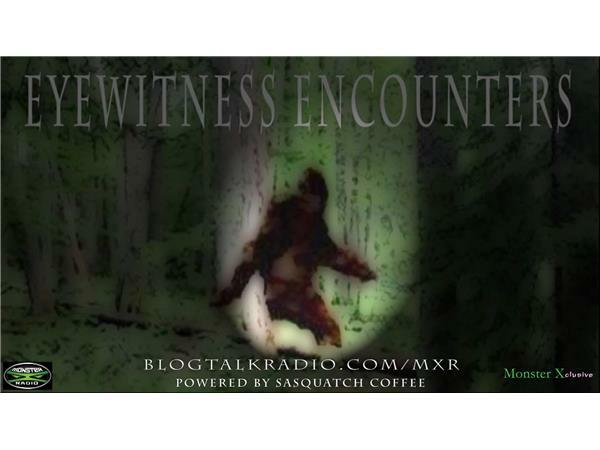 Join host Gunnar Monson and Julie Rench for another episode of Monster X Radio Xclusive: Bigfoot Enounters with hosts. Our hosts will be speaking with Bigfoot witness Leon Drew. Leon has had three encounters with Bigfoot creatures near his home in Cripple Creek, Colorado.